An Award-Winning Hudson Valley Web Design, Branding, And Digital Marketing Agency. 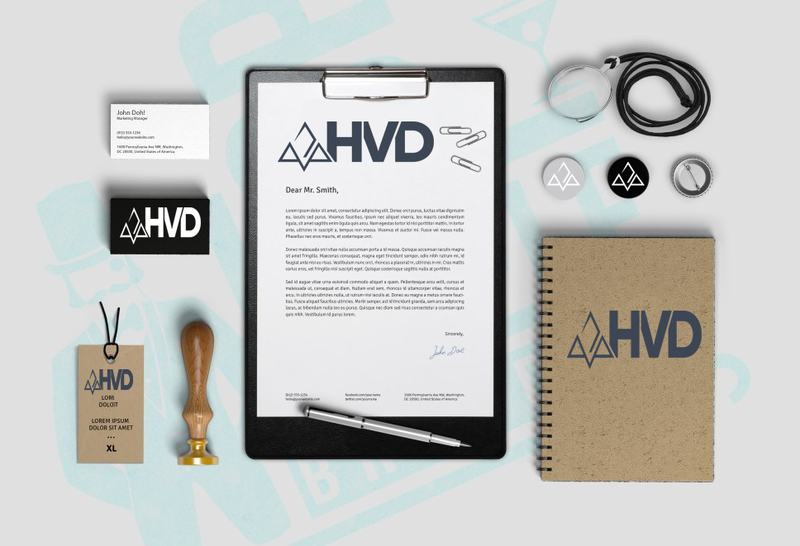 Hudson Valley Designs helps our clients crush their online competition. We specialize in branding, website design, website development, search engine optimization, internet marketing, and much more. If you can dream it, we can build it. Call us today to discuss your unique custom website design needs and we’ll be happy to provide a free estimate and scope of work for your project. 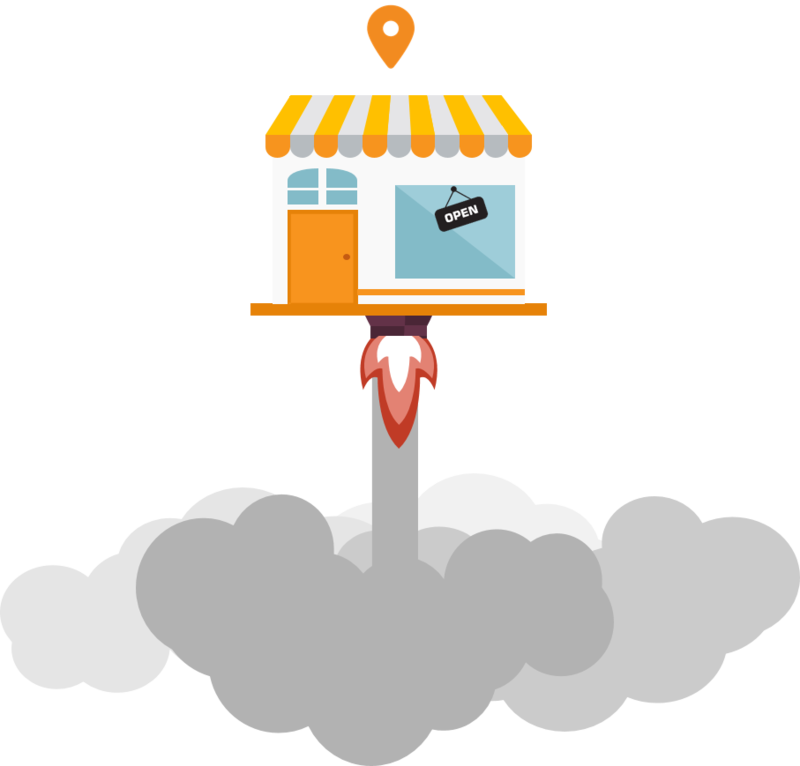 Ensure the success of your online store with state-of-the-art ecommerce website design services that ensure ease of use and deliver great design, keeping in line with your corporate branding. The days of your website being viewed solely on a desktop computer are long over. 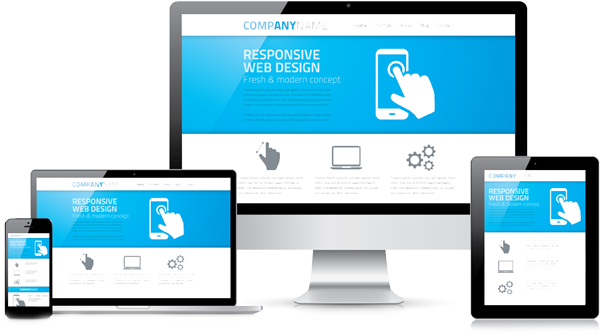 Mobile devices are the new reality and your site needs to cater to all types of devices and screen sizes using responsive design. Is Your Business Web Page Mobile-Friendly? If you haven’t made your website mobile-friendly, you should. The majority of users coming to your site are likely to be using a mobile device. Take the Mobile Friendly Test now! For the last six years, Hudson Valley Designs has helped thousands of local small businesses generate more traffic and increase their revenue. Find out how we can help you grow your business today. Ready to grow your business and reach more customers? We embrace a mobile first design approach to ensure a great user experience on all devices. Stay ahead of the crowd. Our mobile apps user interfaces are designed for maximum impact, breaking convention and creating demand for your business. Websites can become outdated and if not properly maintained can become vulnerable to hackers. Not everyone wants to be bothered with keeping track of the latest updates. If you have better things to do, we’d be happy to talk to you about our website maintenance plans.